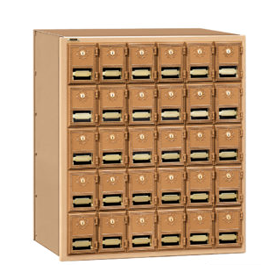 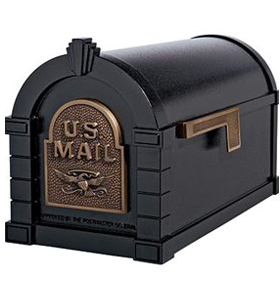 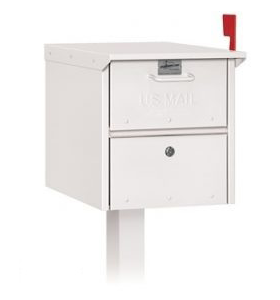 4B+ horizontal mailboxes are made of aluminum and U.S.P.S. 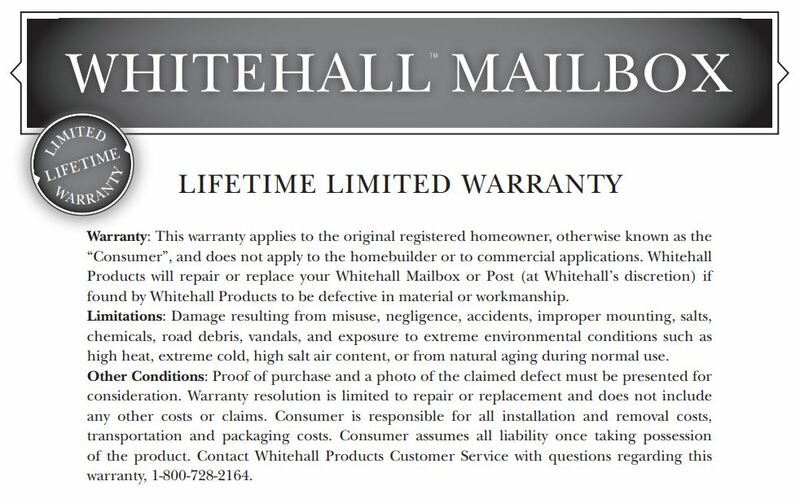 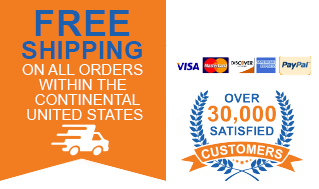 approved for replacement and/or retrofit installations. 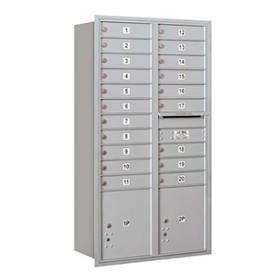 Vertical apartment mailboxes are made out of aluminum and can be used for USPS approved delivery only when they replace older vertical mailboxes. 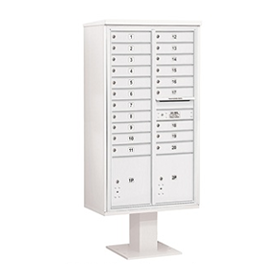 Recessed and surface mount options are available. 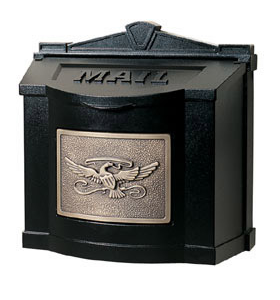 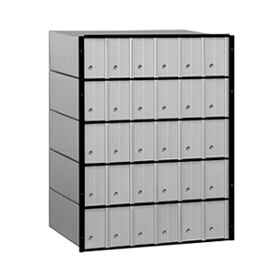 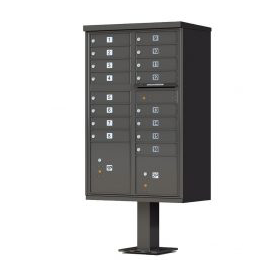 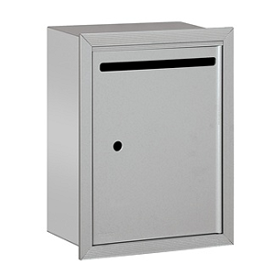 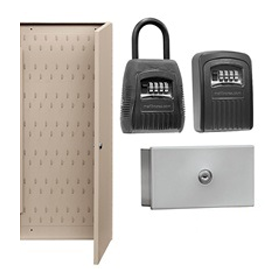 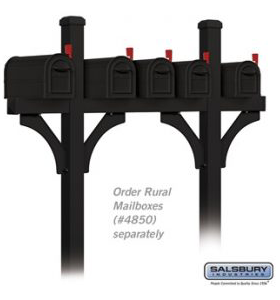 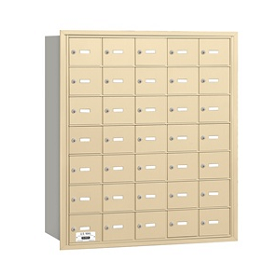 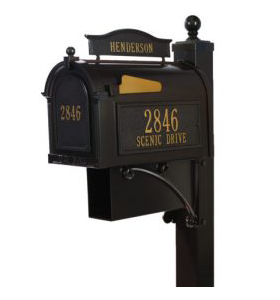 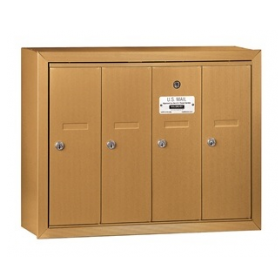 Vertical 4B+ mailboxes are most commonly found in small, apartment, multi-family buildings.